Each Spring, we welcome families to Camp Kanata for a tour and a chance to meet with directors and staff before the Summer. Attending the Open House is a great way to get a head start when preparing your camper’s week at Kanata. You may meet your camper’s future counselor, take a peek inside their cabin and see if the slide is really as fun as it looks in pictures! 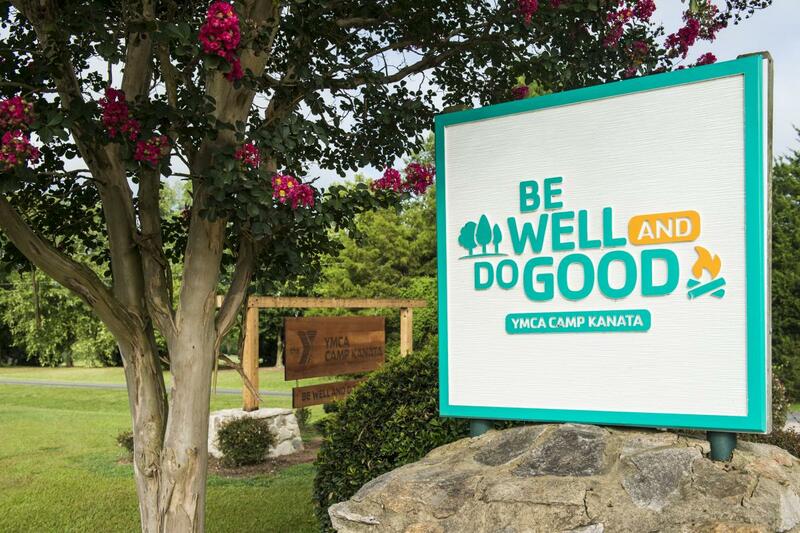 Our directors will be on site and ready to answer any questions you may have about your camper’s week at Kanata. Parents and registered campers, please drop in between 2:00pm and 4:30pm on April 28th to see what Camp Kanata is all about. We can’t wait to meet you!